White granulates in 2 different grain sizes. Highly absorbent, incombustible, available in 25 kg sacks. 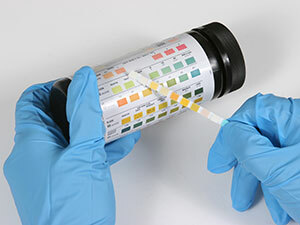 For water-miscible cooling lubricants to measure concentrations, pH-value, nitrite, copper, cobalt etc. 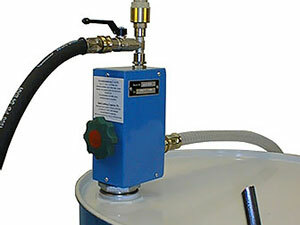 Clip-on barrel mixing units to mix cooling lubricants with water. Tramp oil separators, oil skimmers etc. to extend the service lives of emulsions. For paper belt filters to filter water-miscible cooling lubricants and processing oils. Available in all qualities, such as viscous, viscous polyester, polyester and polypropylene. For skin care when handling water-miscible cooling lubricants and processing oils.